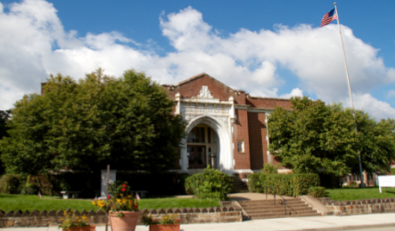 Swissvale Library has a downstairs meeting room available for rent. 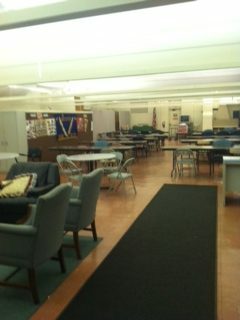 The room is used three days each week by the Swissvale Senior Center, and can be rented when the Senior Center is closed. (See availability below). The entrance is at street level on McClure Avenue.